The new year always brings a sense of rejuvenation and excitement! It’s also a great time to look ahead and get excited for what the new year may bring! We’ve compiled a list of the things coming to Los Angeles that we are excitedly anticipating! 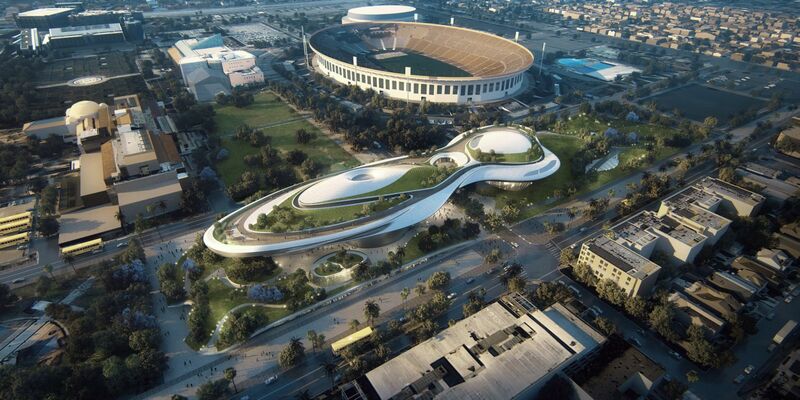 From a $1-billion-dollar donation from George Lucas and Mellody Hobson, the Lucas Museum will be a one-of-a-kind gathering place to experience collections, films and exhibitions dedicated to the power of visual storytelling and the evolution of art and moving images. Natural History Museum of Los Angeles County is planning a 485,000-square-foot renovation of its western wing and south lawn entrance. It will house a welcome center, a gallery for temporary exhibitions and an immersive theater for screenings, performances and other events. 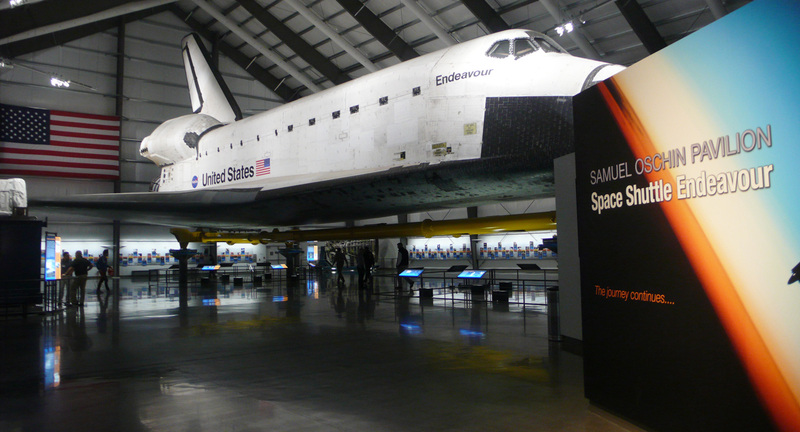 The Science Center is working on building a permanent home for the massive space shuttle Endeavour, now on display in a temporary pavilion. 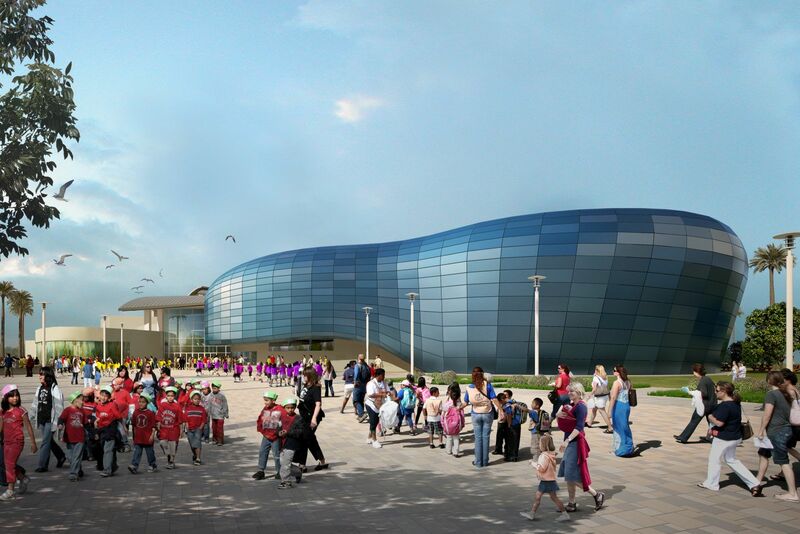 The new Samuel Oschin Air and Space Center will add 188,000 square feet of exhibit space to the museum. 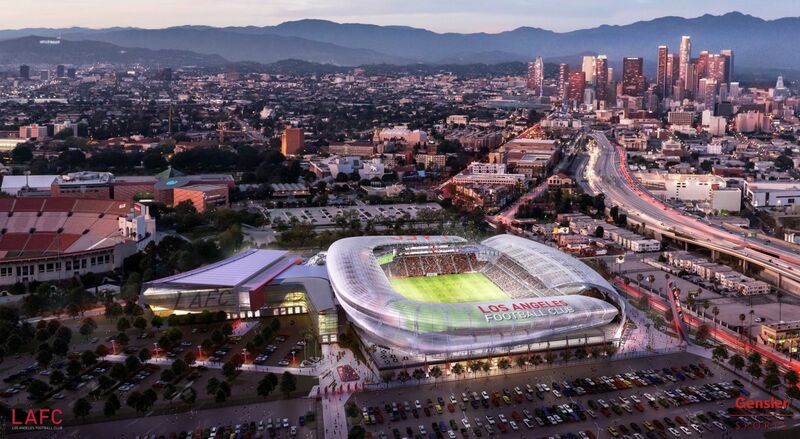 The 23,000-seat stadium will be home to the Los Angeles Football Club and is scheduled to open in April. Construction should be completed by the end of 2018.